Park City, UT. Coined as America’s hardest, this race features a 157-mile loop course taking riders through two states and to a maximum elevation of 10,750 feet and covers 6.5 miles of dirt road. 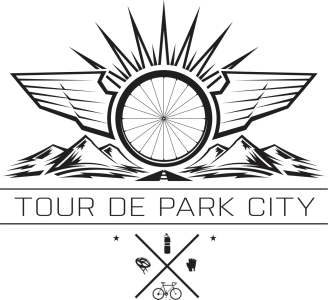 Though the Tour of Park City is first and foremost a USA Cycling sanctioned race, they also offer a timed, but non-competitive Gran Fondo with fully supported aid stations and feed zones.